If you missed my webinar yesterday on creative writing for museum professionals, you can catch up now with the recording and download a pdf of the slides, available for free on the NEMA website. You can also watch it directly below, or just have a look at the slideshow without my narration. October is a good excuse to let the spooky side of your imagination have freer range than usual. 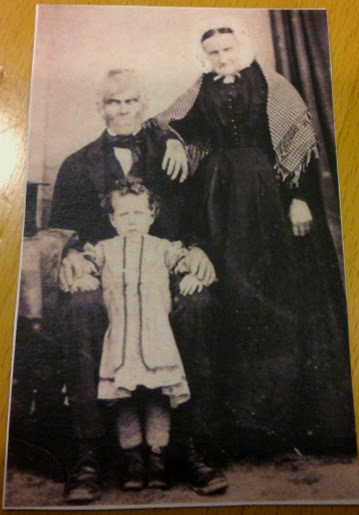 Writing prompts at group this week offered a perfect jumping off point too–this rather creepy family portrait! Casey couldn’t let himself follow that line of thought too far–movie creepy was awesome, real life creepy mimicking movie creepy made him sick to his stomach. Some spells do wear out, you know–but curses never do. This entry was tagged halloween, photography, urban fantasy, work in progress, writing prompts. Bookmark the permalink.